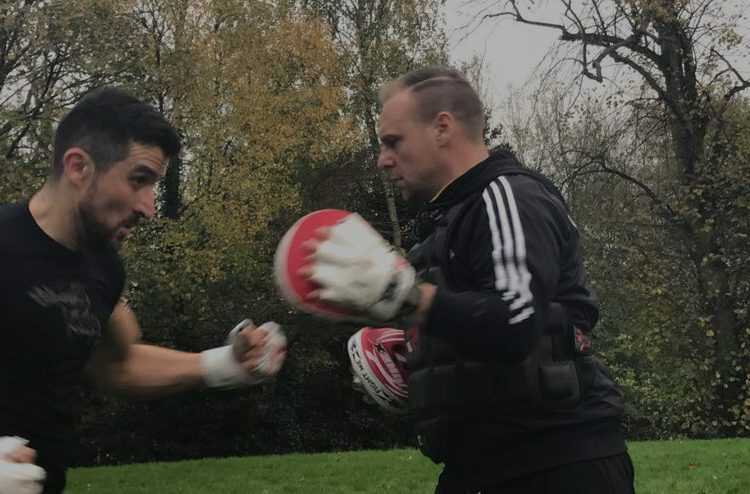 You might have seen them around, Londoners training hard with their personal trainers in parks and gyms across the city. People go to personal trainers for many different reasons. Some might have ‘trouble’ areas that they’ve tried to get rid of time and time again but for some reason, keep failing. Others simply need the push that you get when you’ve got someone waiting specifically for you at 6am in the morning. Having that accountability with a personal trainer works especially well with busy London lives! Even professional sportsmen and women will use a personal trainer from time to time – usually in the run-up to a big game, competition or race. There are also people who don’t think they can work out – or don’t understand how. It may be that they’ve never been a very sporty person or they’ve got an old (or even fresh) injury that’s limiting the fitness they can do. In these cases, a personal trainer helps give them the knowledge and confidence they need to get stronger and fitter. Personal trainers live by their description, they are personal. A personal trainer will work with everyone, young and old, fit and not-so-fit, to help each and every one achieve their fitness goals. One of the main benefits of having a personal trainer lies in their extensive knowledge of different exercises and variations of each one. Having a personal trainer means that you no longer have to struggle in a group exercise session if you cannot do certain moves or wander aimlessly around a gym. A personal trainer will also work with you to set achievable health and fitness goals. Want to run a marathon in a year’s time when you’ve not run for over ten years? Great! A personal trainer will work with you to set monthly goals that will get you race-ready by the time the marathon rolls around. Incidentally, if you are a seasoned runner looking to train for a marathon, personal training can show you some great strength and conditioning exercises to reduce your chances of injury. Many different people turn to personal training for many different reasons. When you begin working out with a personal trainer you don’t just get a fitness professional to take your through different exercises. You get your very own cheerleader, someone to ask advice of (or send apologetic drunken texts to the night before a morning session!) and someone to celebrate your achievements and help strengthen your weaknesses. Whatever your goals, personal training can be the edge you need to reach them.